> Development > Which Google algorithm changes impacted marketers most in 2016 – and what can we expect from 2017? Looking back at 2016, which algorithm changes were the most impactful for marketers in the industry? And how can brands best prepare themselves for what might be around the corner? I spoke to Sastry Rachakonda and Ajay Rama of digital marketing agency iQuanti, along with Search Engine Watch’s regular mobile columnist Andy Favell, to get their thoughts on what’s to come in the search industry. ‘Possum’ is the name given to a major update to local search on Google which came into effect on 1st September 2016, and which is thought to be the most significant algorithm update to local search since Pigeon in 2014. The name was coined by Phil Rozek of Local Visibility System, who thought it was fitting as after the update, many business owners thought that their Google My Business listings were gone, when in fact they were only filtered – hence, ‘playing possum’. “Possum has been the most impactful update for brands by far,” said Rachakonda. While some businesses saw their traffic drop off as a result of Possum, others were seeing a remarkable recovery thanks to Penguin 4.0, which deployed after much anticipation in late September. The original Penguin update in 2012 targeted and devalued inorganic links, such as links which had been bought or placed solely to improve rankings, which led to significant losses in traffic for businesses who had engaged in those practices. The other is Google’s move to a mobile-first search index, a major shift which reflects the fact that the majority of Google search queries are now coming from mobile devices. 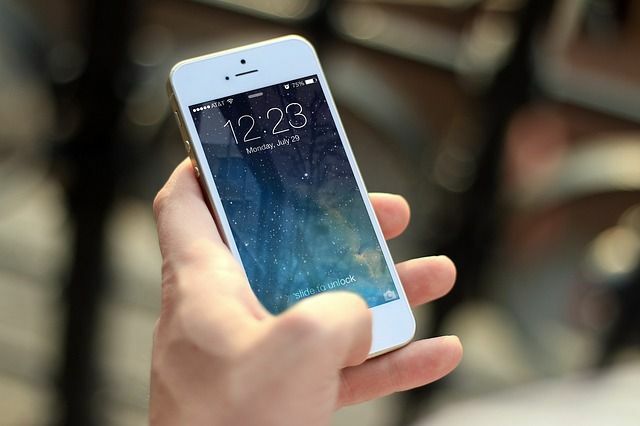 While we don’t yet have a date for this change, Google confirmed in October that the change would take place within the next few months, which means that Google’s primary index could switch to mobile any day now, and brands would do well to prepare themselves. I asked Andy Favell, Search Engine Watch’s resident mobile specialist, what advice he would give to brands who want to be prepared. 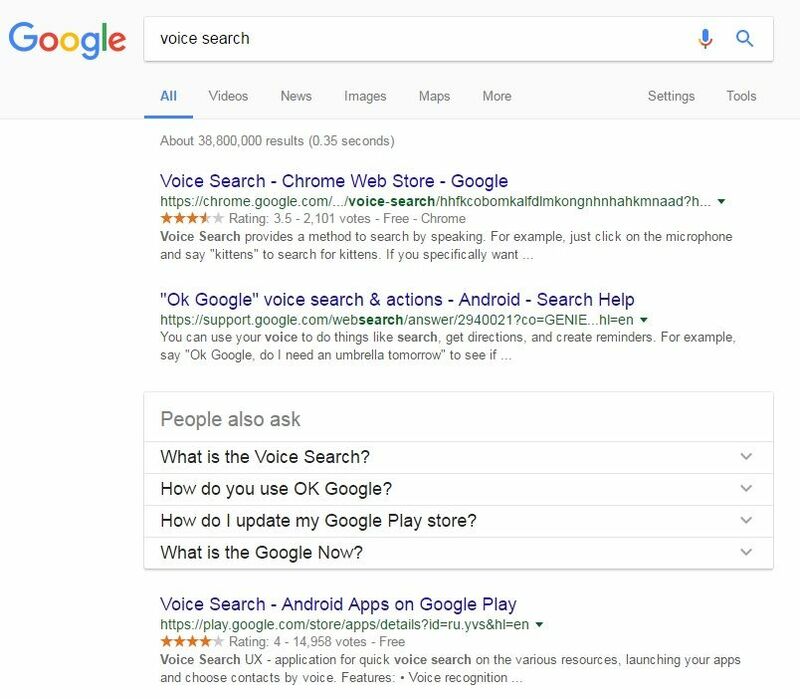 “As voice search starts becoming mainstream, we might see the beginning of a SERPless search – search without a SERP page,” predicts Rama. While it’s hard to imagine that all of these developments will take place in 2017 alone, there’s definitely a possibility that we’ll see them begin. Google Assistant is already reported to be learning Hindi as a second language, and more languages could well follow if the uptake of Hindi is a success. However, Google Assistant is fairly late to the game compared to established voice assistants like Siri and Cortana who have been around much longer, and have had more time to refine their technology. So is it still possible for Google to pull ahead in this race? With this change in the way we search comes a change in the way we market, as well; and if the search results page is to disappear one day, advertising will have no choice but to colonise whatever takes its place.